If you’re looking for an reliable cleaning service at an easy price, you’ve found the right spot. 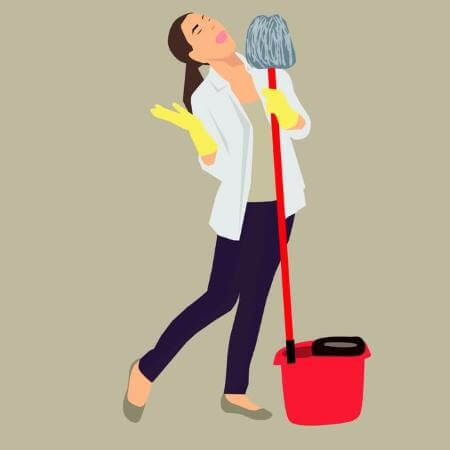 From maid service, to housekeeping and laundry, to office cleaning, we provide the full range of cleaning options at prices that make us hard to beat. 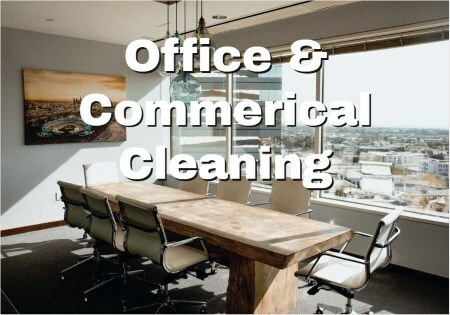 Our cleaning pro’s can handle any cleaning project you have, whether it’s routine cleaning or a one-time only deep cleaning. 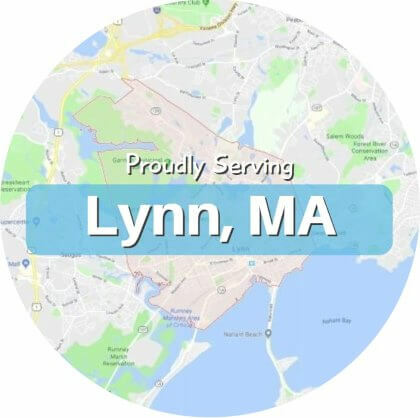 Below is a brief list of our most popular services in Lynn. 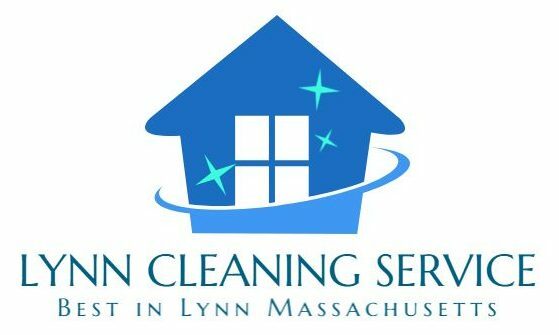 We’re proud to rank so highly in our community for best cleaning service, and we attribute it to our company focus on great customer experiences. 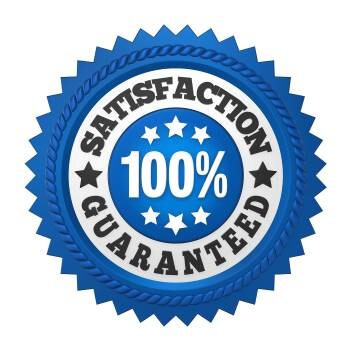 Our number one goal is always to provide you with such a satisfactory experience that we earn your repeat business for years. 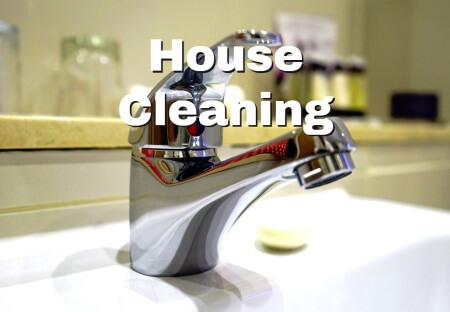 For quality cleaning at the best prices in the area, give us a call at 339-900-3446, and ask for a discount if this is your first taking advantage of our service! 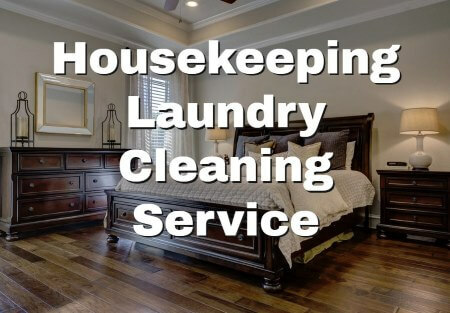 Housekeeping, Laundry, Maid Service and more. 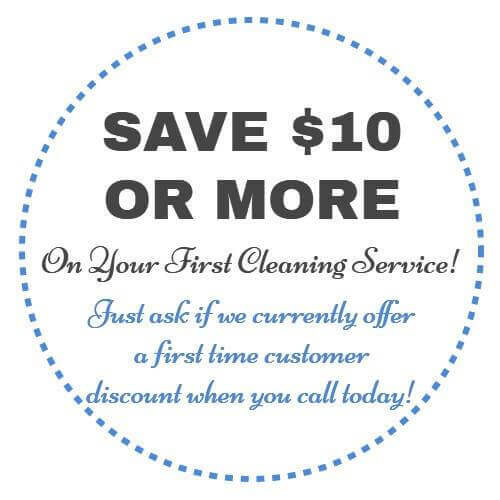 Call today and ask for a first service discount!